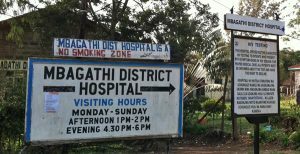 Mbagathi hospital which has always served many Kenyan citizens has shortage of medicine. 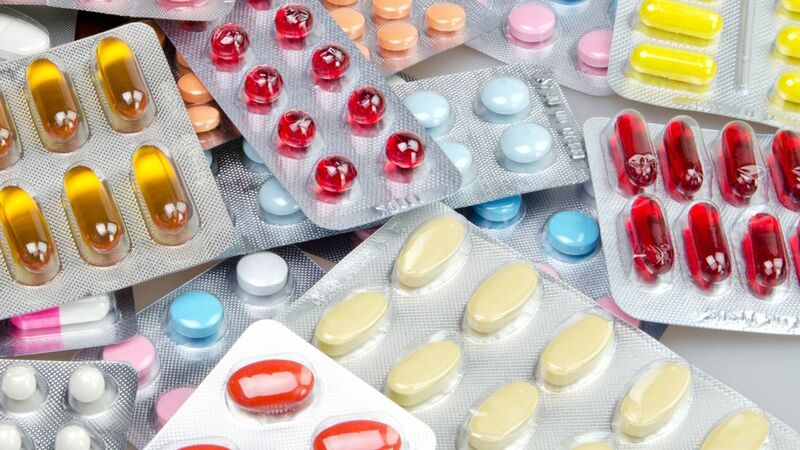 This issue was raised by some of the patients who frequently visit the hospital for treatment and they confirmed that not even the painkillers are available in the hospital’s pharmacy. Nairobi County Governor Mike Sonko has refuted claims that he is not doing his job right and confirmed to the media that the county government pays at least 30 million monthly to Kenya Medical Supplies Authority (KEMSA). Some of the patients said that it has become a usual habit being sent to buy medicine outside the hospital and this worrying to a hospital that has always served thousands of patients. This Memes of The Nakuru Cat Meat Samosa’s will Have You ROFLing! Students of Nairobi Aviation College Protest!